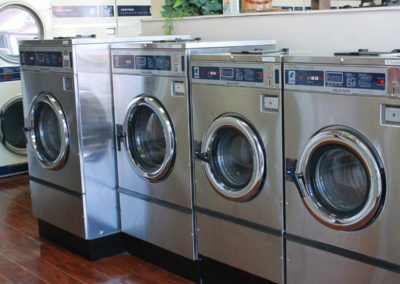 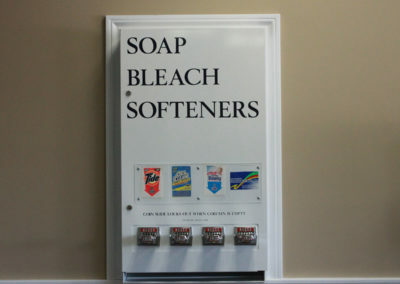 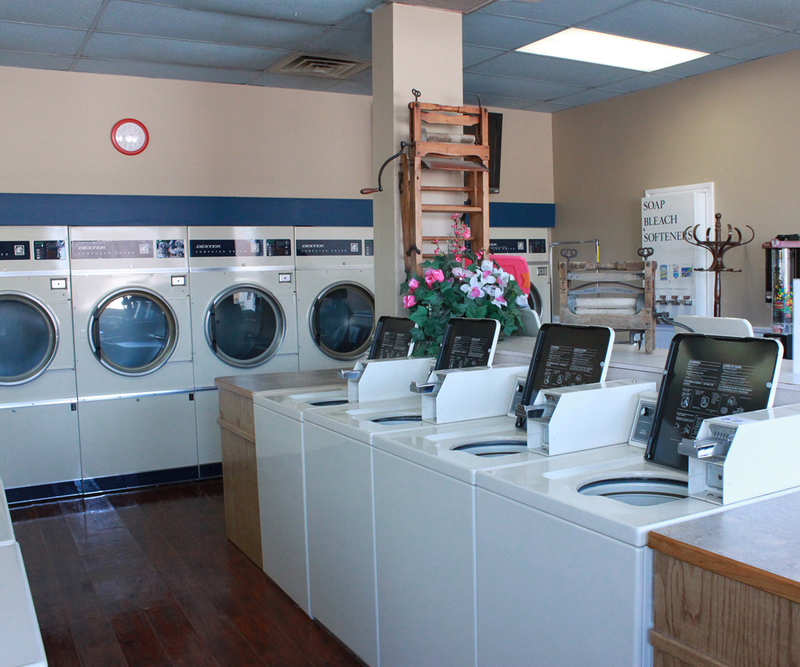 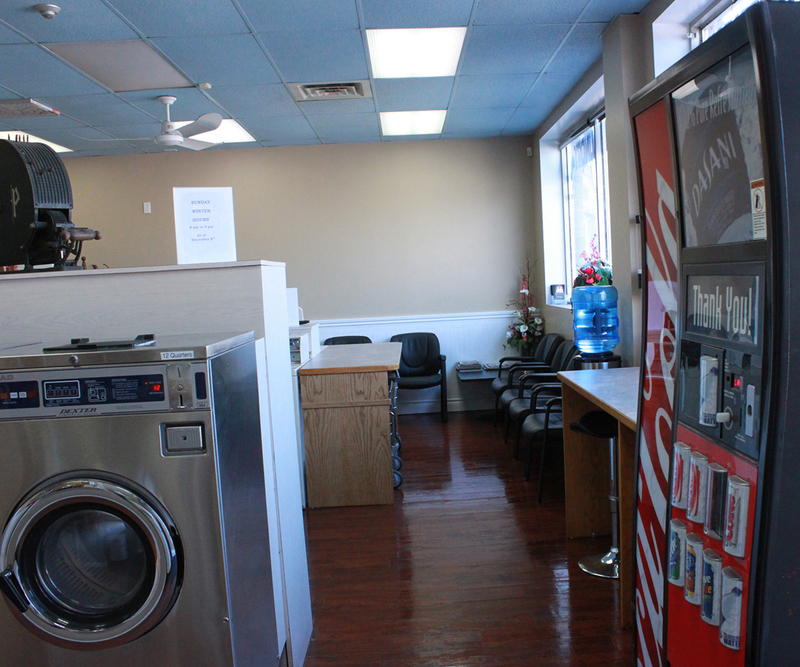 The Laundry Tub in St. Catharines is pleased to offer area residents a conveniently located, safe, full-service coin-operated laundry facility. 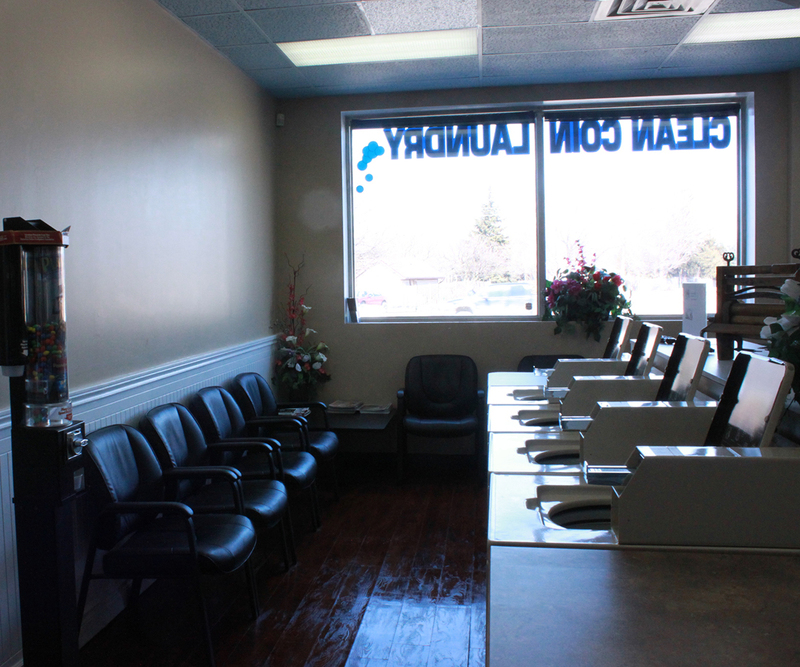 You’ll love our fully staffed, safe and comfortable environment. 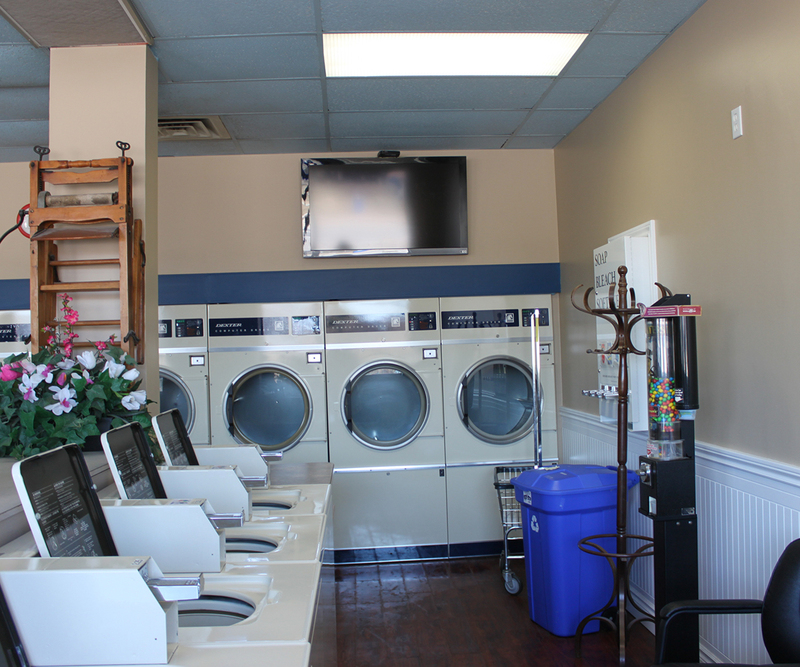 Watch our large screen TV, read a magazine or enjoy our complimentary WiFi while you relax and do your laundry. 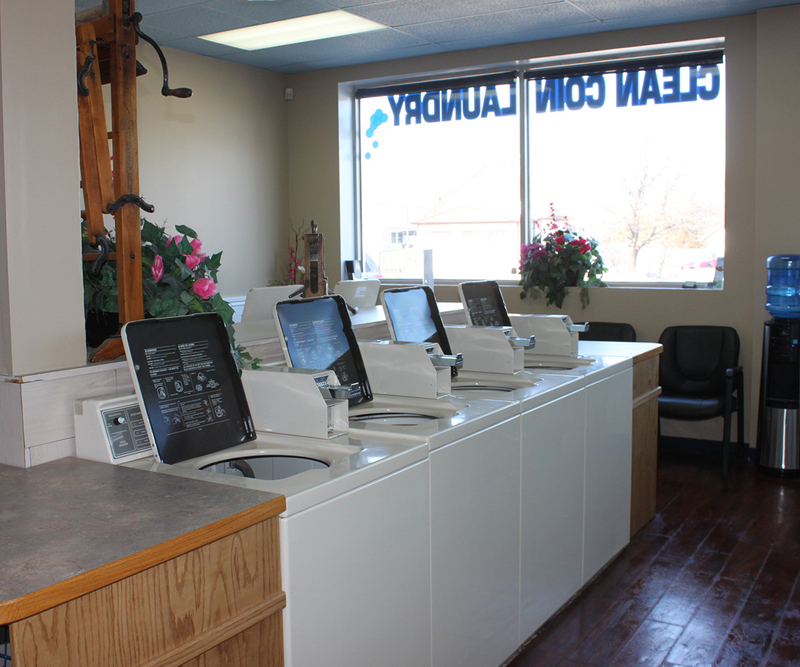 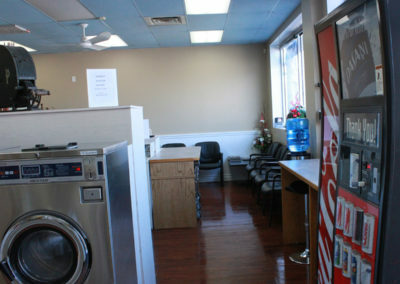 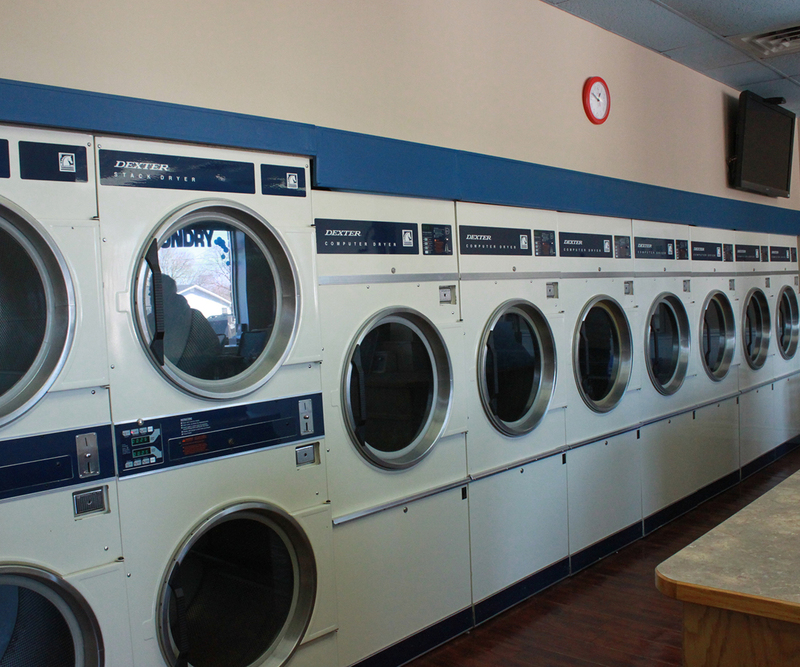 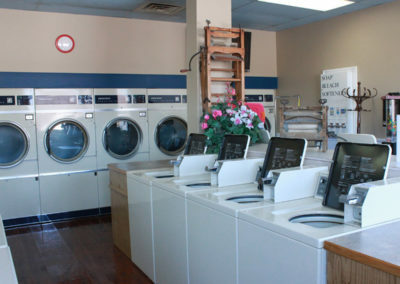 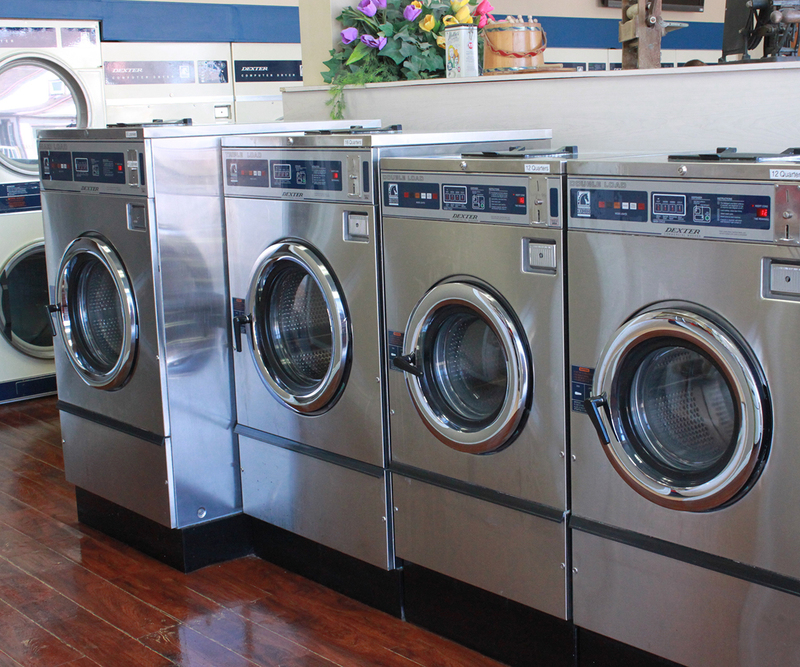 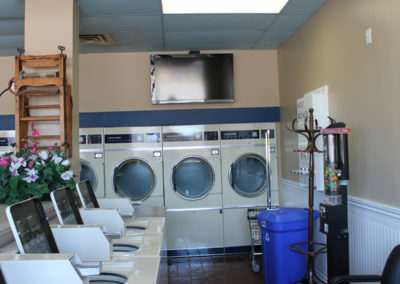 We offer a comfortable waiting area, the fastest washers and dryers available, and the flexibility of doing your own laundry or having us do it for you with our Wash, Dry & Fold service. 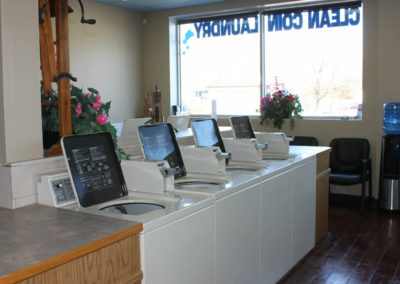 For added convenience we are a dry cleaning depot for Arctic Cleaners. 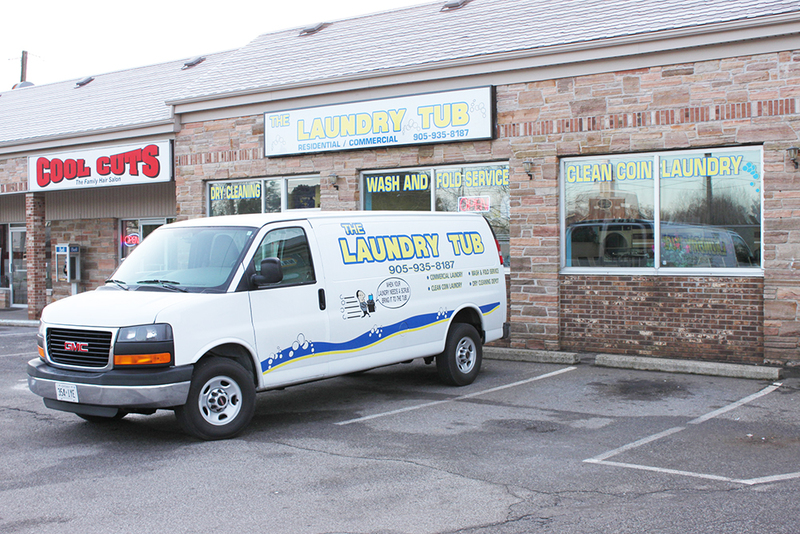 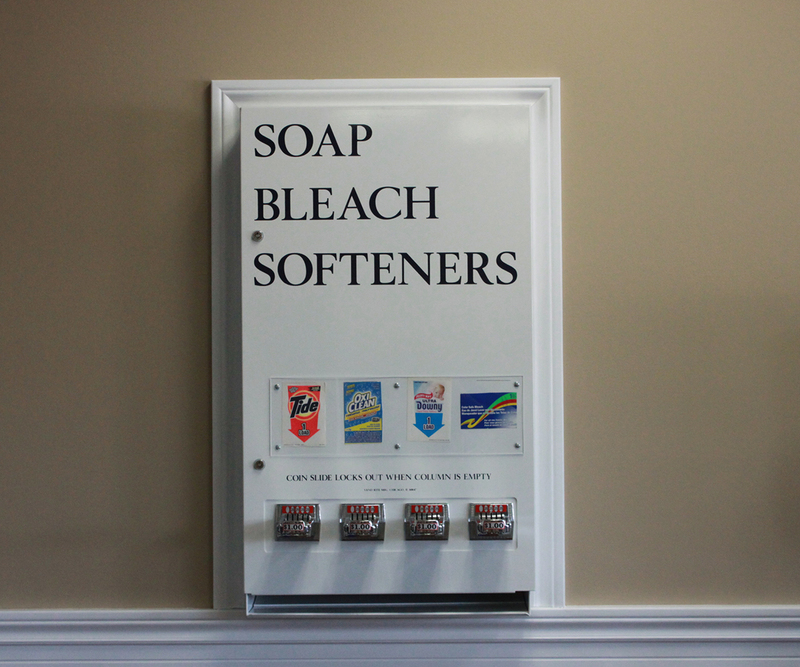 Owned and operated by a family with more than 30 years of collective laundry experience, The Laundry Tub provides a clean, safe and enjoyable space for students and families to do laundry. 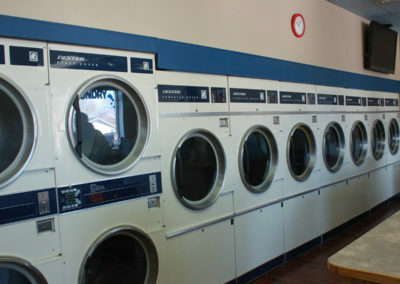 comforters, duvets and sleeping bags.